Meteogram.com provides weather forecasts and charts for any point worldwide. Forecast centers are selected by using the global map interface or by direct lat/long input. There are no pre-set city locations or pre-arranged chart boundries. You make your own so you can be confident that the weather forecast presented reflects your precise location whether on land or at sea. For each custom point selected, there are up to a 90 chart types available AD FREE. 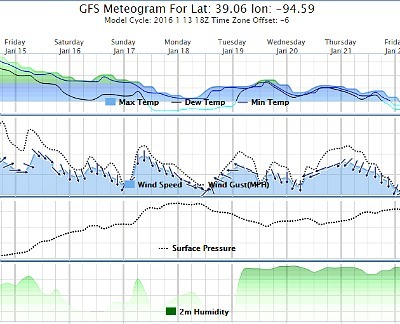 Meteograms are the easiest way to quickly visualize the long term weather outlook. Meteogram.com's technology produces weather displays for every country and ocean. Meteogram forecasts can be created for any region and climate including marine, mountain, forrest, desert, jungle or urban. 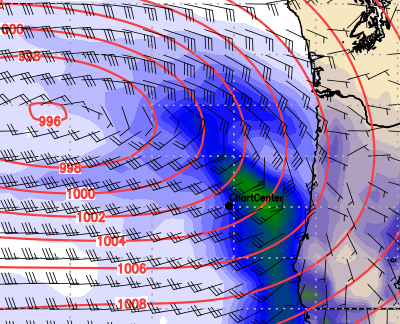 Once a forecast point is selected, charts are dynamically generated for that precise location. There are over 90 charts available covering surface, upper air and ocean variables. Charts for all activities including construction, aviation, maritime, agriculture, expedition, education, sports, travel, safety planning and of course daily living. 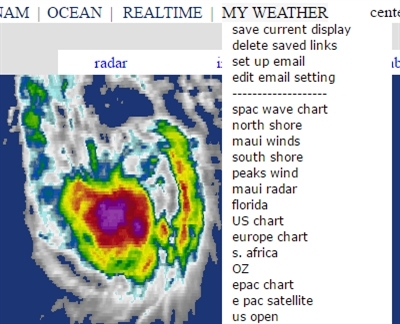 This feature allows you to build your own custom weather forecast menu. When a forecast point or chart is chosen that will be referenced in the future, add it to the MY WEATHER menu like a bookmark. 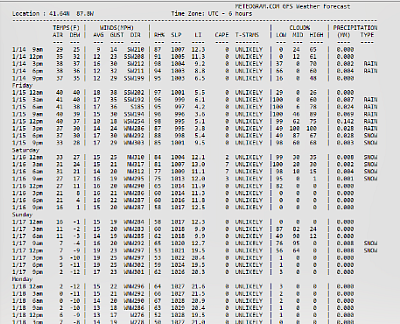 Then you have access to the forecasts you need on every page. This is the ultimate in customization and time savings with unlimited possibilities. Any forecast point can be set up for daily email. Getting forecast emails can be a very conveinent way to get your daily forecast. If time is short or you have access to email, but not full internet, this is a good option. For some people this is all they use. Get text forecasts through your satellite or cell data connection. Unnecessary web content and code has been trimmed out. The result is a web site that can be used to get detailed forecasts through a low bandwidth data connection like the popular Iridium Go wifi. This basic format is designed to assist vessels at sea, long distance travel, remote living, mining, construction, hunting, exploring, and forcasting in remote areas.